Do you imagine of fast, safe and easy nail cutting of your baby’s nails? But, usually clipping nails of a baby is not really easy as their nails are so delicate. You need to pay more attention and care when you cut their nails with traditional nail clippers or scissors. Most parents agree with this. Anyway, now there is a new and innovative product which will be launched through a kickstarter campaign in next month. It is The Nail Snail! This 3-in-1 baby nail trimmer is good for babies, toddlers and kids if you consider safety of their finger nails. The Nail Snail comes with below features. It is with safety guards to prevent damages for the surrounding fingers and toes. Product is made of stainless steel precision blade. 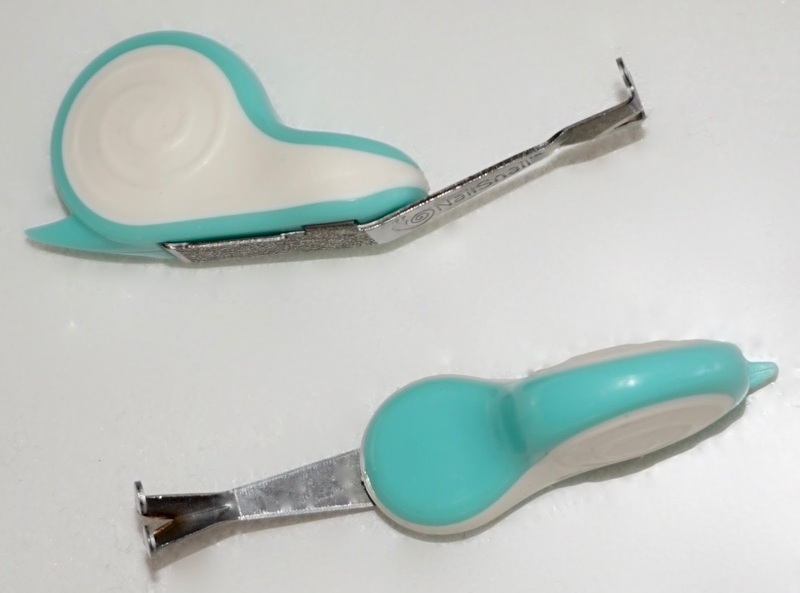 This will provide smooth trimming which is suitable for delicate nails. To read more about this Nail trimmer, stay in touch with them on social media and their website www.nail-snail.com which will be launching in next month. 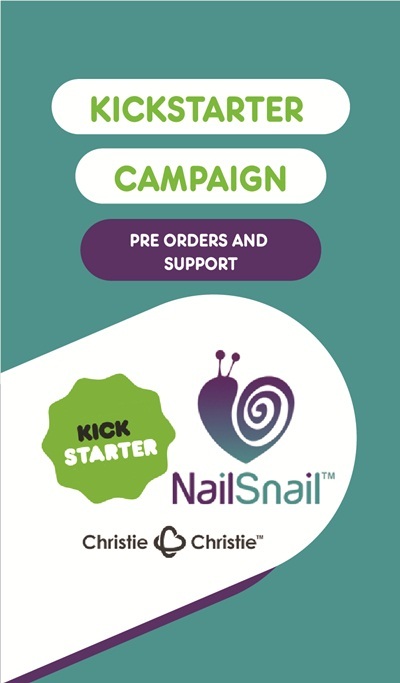 When the kickstarter campaign starts, be sure to pre order your Nail Snail! It will be a good addition for your baby’s health care kit!